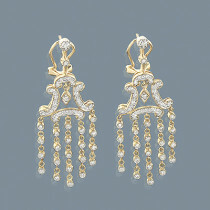 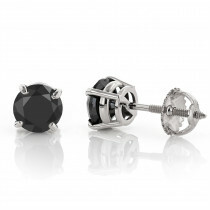 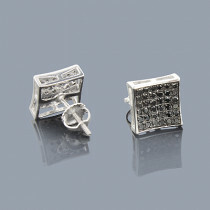 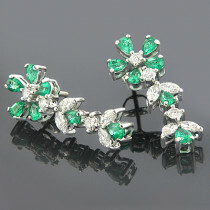 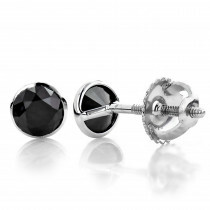 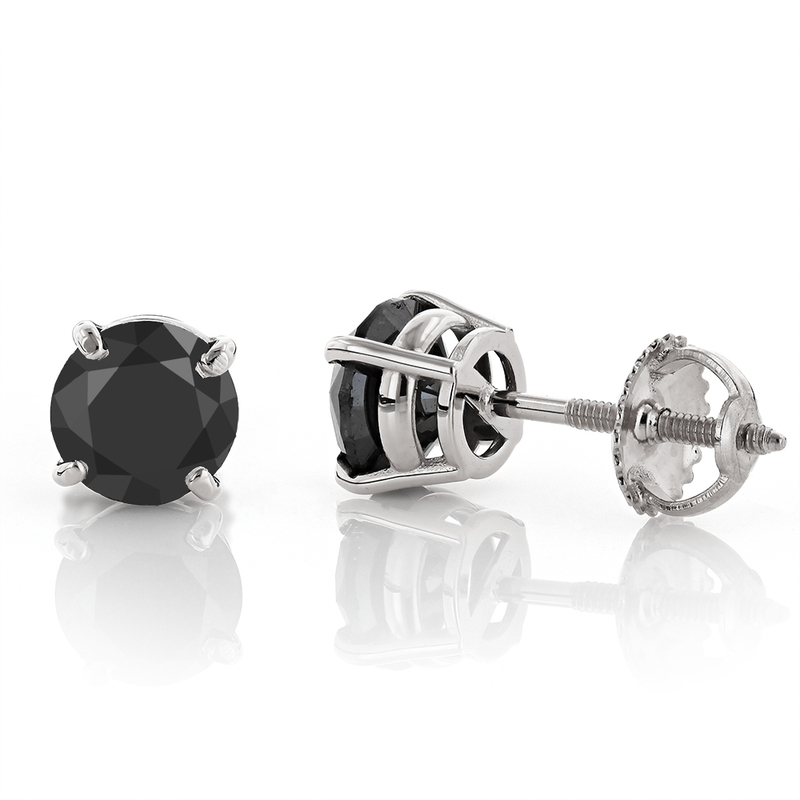 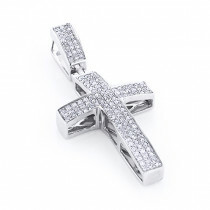 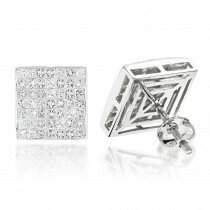 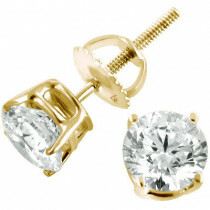 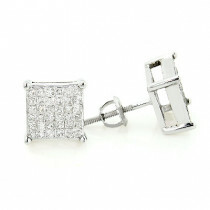 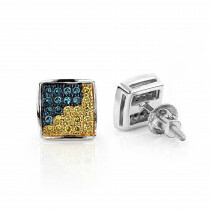 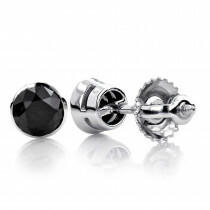 Was looking to buy a pair of Black diamond earrings and decided to go for these. 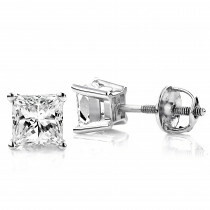 Once I got them I was really impressed with how good they look. 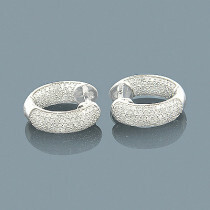 They have a good shine to them.